Hello, my name is Gail Miller and I own and operate Karman Contracting Inc. I transitioned to project management and residential construction in 2008 and have never looked back. My father built homes and I have always been interested in construction; from structure to design. Not only do we spend most of our time in our homes, they’re also our biggest investment, and I enjoy making this investment as valuable and enjoyable as possible. I love my job and continue to try to improve my knowledge base and efficiency. But don’t take my word for it, I am happy to provide references from people who have trusted me with their properties, or give me a call and make your own opinion! 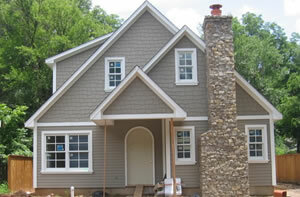 At Karman Contracting Inc., we know that home renovations and additions can be challenging and daunting projects. That’s why we focus on taking the stress out of these projects. 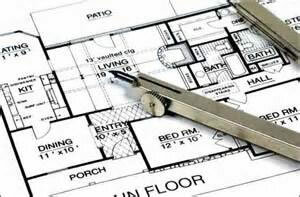 From large scale projects including additions, structural renovations, and restorations to simpler room refreshing projects such as replacing cabinetry and flooring, our project management services allows you to continue in your own daily work and family life knowing that your project is being handled efficiently and professionally. 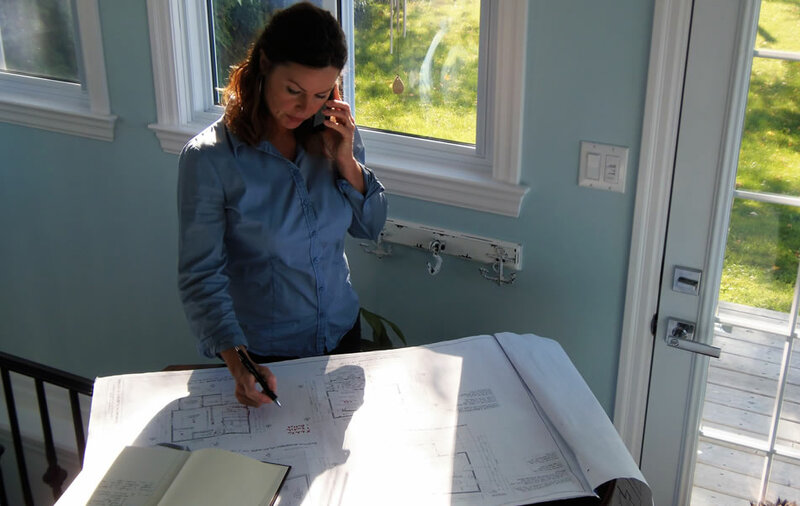 From large scale projects including additions, structural renovations, and restoring older homes, to simpler task such as replacing cabinetry or flooring; Karman Contracting Inc. delivers top quality, consistent and professional work. Our team of experts will ensure that your ideas are brought to fruition, from drafting and design to structure and finish. 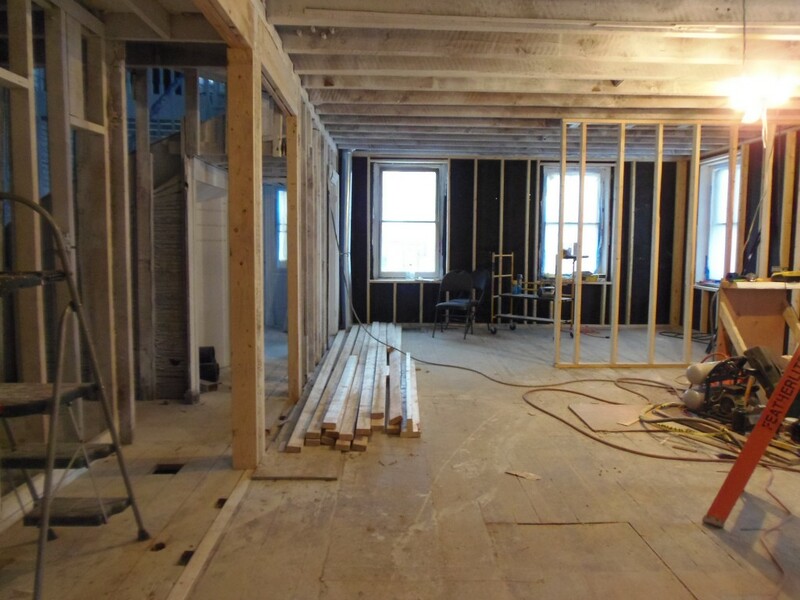 With a background in structural remediation, we are equipped to offer insightful ways to move your project forward and have the ability to handle all manner of surprises that older homes bring with them! In today’s world, most people are too busy to try and become contractors for a few months in order to renovate their home. If the work you want completed is more than a simple paint or flooring replacement, you need a project manager to facilitate the work and handle the process for you. We specialize in the restoration of older homes; rebuilding the character and charm that made these homes reach out to you in the first place. We strive to make ths exciting process seamless and predictable for you. 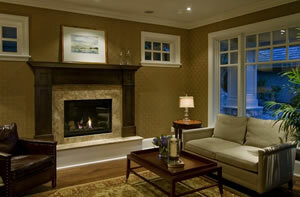 We bring our expertise and knowledge to every renovation project.